Striving to ensure that adult education is accessible to all who seek it. Go to the map to find English as a Second Language (ESL), Adult Education, and High School Equivalency classes near you. In Colorado today, there are over 585,000 people aged 16+ with no high school diploma. That number will most likely grow dramatically as the high school drop out rate in the state is 32% and a dismal and discouraging 54% in the city of Denver. We all have a vested interest in education that produces graduates that become productive citizens. 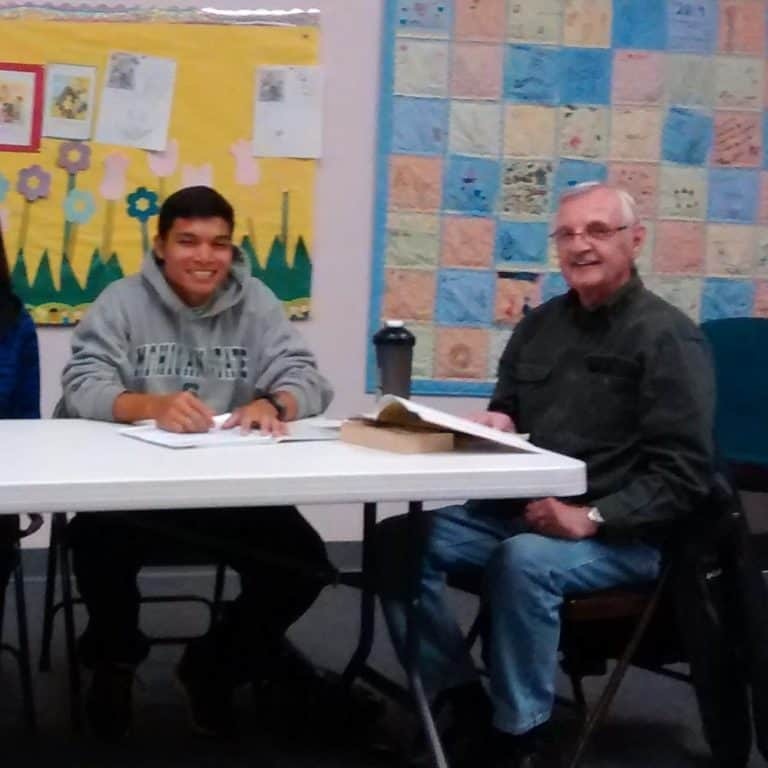 Adult Education programs and English as a Second Language programs give adults a second chance to earn the credentials they need to improve their life opportunities. 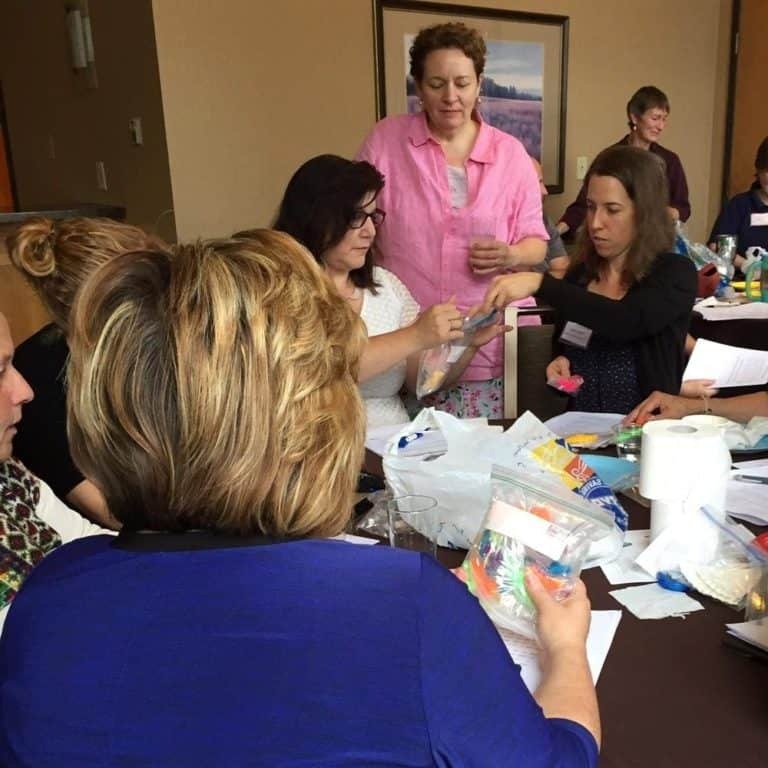 The Literacy Coalition of Colorado works on a strict budget. Your donations will be used to support volunteer training events, maintain the Class Location and Volunteer Location Maps, and connect member programs with resources. INTERCAMBIO is the most recent organization to join us. to everyone who attended the February 29th training. Special thanks to Red Rocks Community College for the classroom space and to MOE’S BAGELS for their contribution. Sign up for our newsletter to get updates on our trainings and other important information. 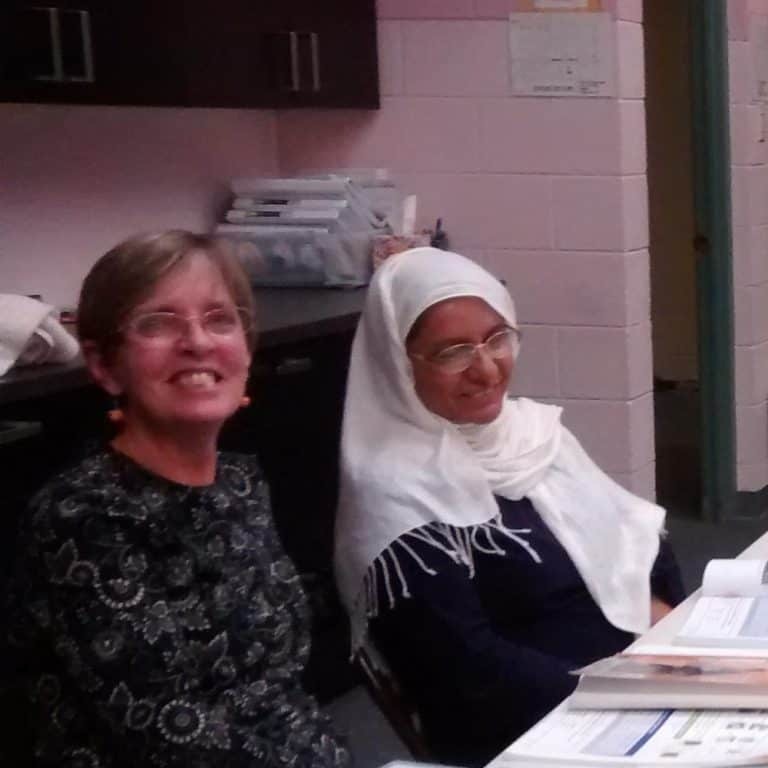 Are you a non-profit organization that is looking for volunteers to work with adult learners in your ESL or literacy program? Our new VOLUNTEER LOCATION MAP lets those volunteers find you! Put your non-profit on our map. Join our Program List.